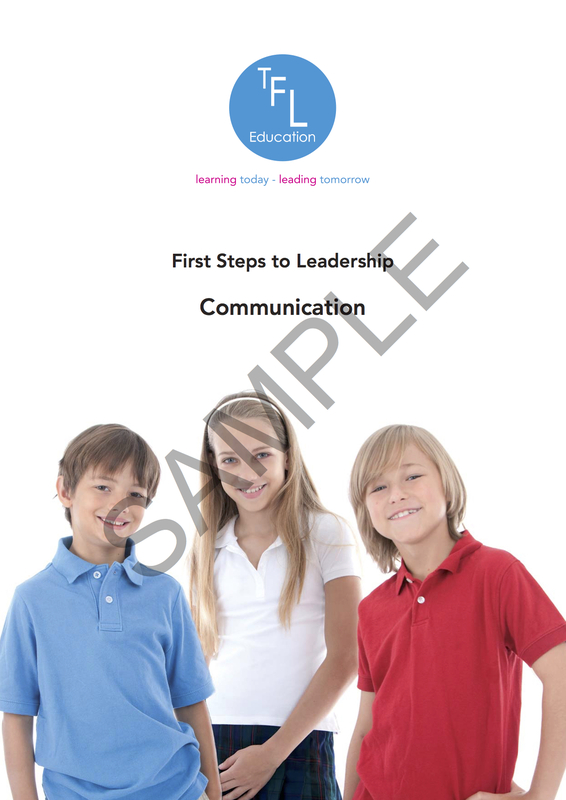 Communication | TFL Education We provide Character and Leadership educational courses for primary schools and secondary schools. The importance of listening as a leadership skill. The ingredients required for great communication. A variety of ways to develop empathetic skills.